My journey began working for leading corporations across the financial, communications and insurance industries. 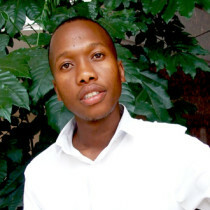 I left the insurance industry in 2009, to start Insurance Brief: a business to consumer portal that seeks to inform, educate, advise and do research on matters pertaining to financial services. We basically help people make sound financial decisions using digital platforms, working in conjunction with different qualified financial advisers; bankers; actuaries and academics. Today, Insurance Brief is the leading B2C website, with a focus on the nation’s insurance, retail; financial services; banks; and associated sectors. The company has grown over the years. Now, we are working on opening offices in Both Kenya and Nigeria before the end of the year and then we will focus on other international markets. We are planning to launch in London and New York as well. In order to be successful you have to always be uncomfortable. Business is about people and not the buildings, so focus on creating and maintaining strong relationships. It is also about making and saving money. Therefore, there is a need to find a way to add value to people lives’, so that you can realise massive success. In today’s entrepreneurial space, branding is very important. Therefore, it is important to make sure your business has a strong brand presence! In starting the company, I discovered a gap in the market. There are a lot of different organizations in the financial services industry offering different products. And all of them claim that their products/services are the best, which is only fair because its called business. Everyone is looking for the biggest market share they can get. So we decided to start a business that consumers can consult with before making a decision. We didn’t need to reinvent the wheel. We simply chose to be different in our industry … and that worked. 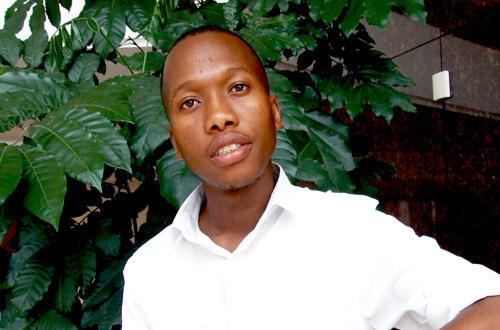 I am creative entrepreneur and never had a need for finance. I had the option of bartering with other entrepreneurs. But, I also used my savings from my corporate work. 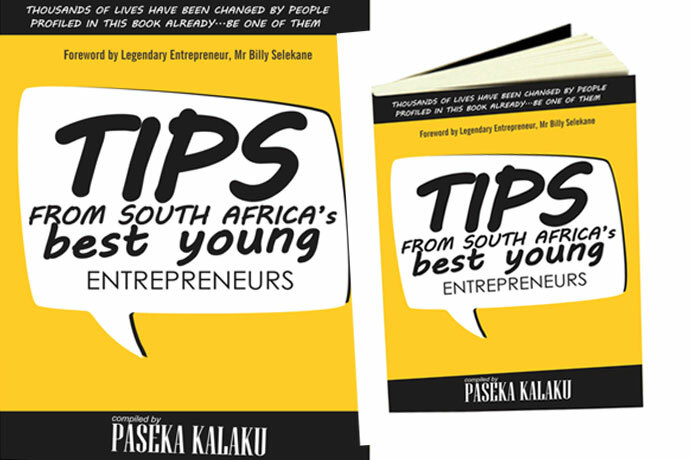 As a young entrepreneur I have had my share of challenges, and will probably experience more – which is why I simply choose to embrace them. When you are young and look 16, people tend to doubt your abilities to deliver. I remember the one time I went to a meeting with a big corporate and they asked me “where is your boss?” and I said you looking at him. I never allowed such attitudes to slow me down. 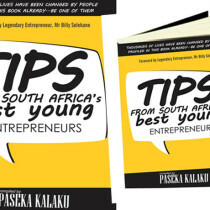 In fact, I am also publishing the book Tips From South Africa’s Best Young Entrepreneurs – its’ a must buy. Challenges are nothing but new opportunities.